Required: Minimum of 10 students, a place to host, and approved use of an Aerial. 703 Aerial Operations satisfies part of the Florida State Fire pre-certification requirements for Aerial Operator. BFST703 or ATCP703 Aerial Operations is a 45-hour open enrollment, self-paced, blended, eLearning course with a 16-hour in-person component. 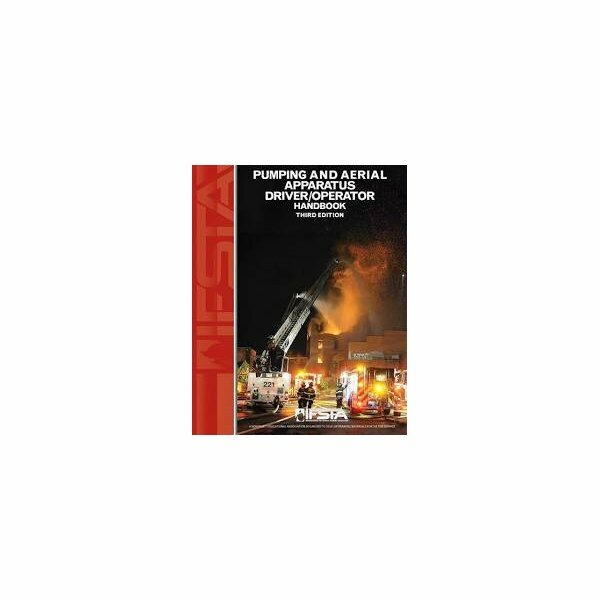 It is one of the fire pre-certification requirements for Florida Aerial Apparatus Operator. 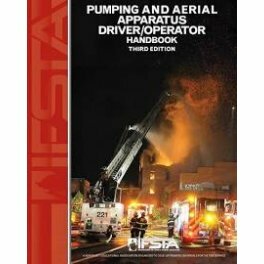 BFST703 or ATCP703 Aerial Operations follows the JPRs of NFPA 1002 (2014) and familiarizes students with emergency vehicle operation, including the laws, rules and driving techniques required for these vehicles. The course also includes a review of hydraulics. The practical portion of this course consists of two 8-hour days in one of the following locations unless other arrangements are made with the instructor. Exact location and time will be confirmed via email 5 days prior.